Problems children and young people (and adults) face often seem big like elephants.If you were faced with the challenge of how to eat an elephant (or a large pumpkin if you are vegetarian! ), how would you do it? “We eat Elephants” badges, Colouring sheets and Feelings cards are just some of the fun resources in the Living Life to the Full (LLTTF) We Eat Elephants course. Using our engaging and colourful resources, we can help young children understand what they are feeling, why, and how to deal with the effects. 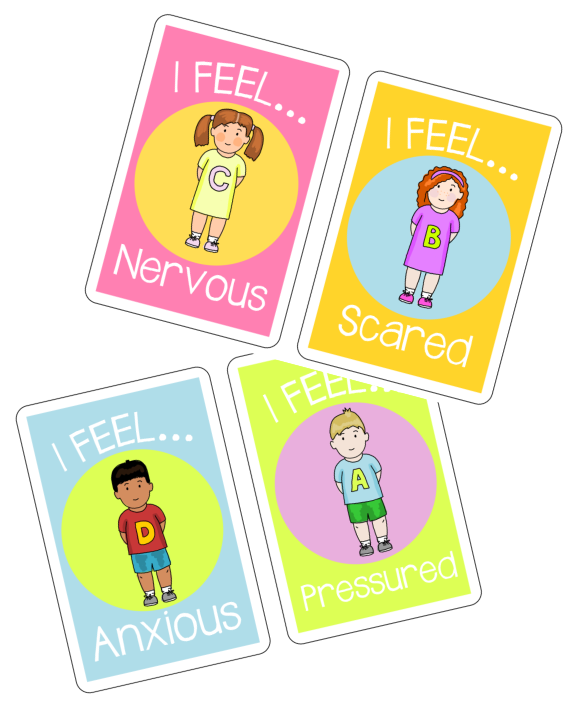 With scenarios to talk through, feelings cards to help explain, and other well tested CBT methods, We Eat Elephants is a great way to help children learn to communicate and express their feelings. Dealing with current issues that our children face in both school and home environments. The loss of a loved one, failing to reach targets, peer pressure and much more, these situations can be talked through and dealt with by using our tools and resources, tailored for children of this age. Teachers and young people supporters require an internet connection to deliver the course live via our online platform www.WeEatElephants.co.uk. Visit www.WeEatElephants.co.uk to find out more or read our flyer.